Our family custom is to celebrate birthdays by allowing the birthday girl/boy to pick whatever they want for their dinner. 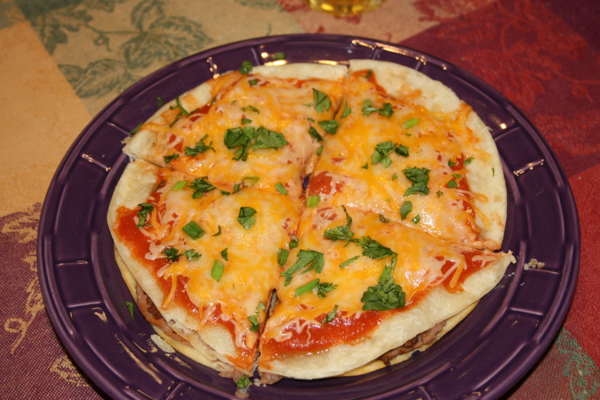 William decided that he would like to have Mexican Pizzas for his birthday. 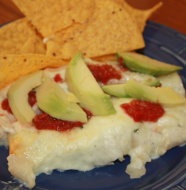 I mentioned on Friday that we would be enjoying these Mexican pizzas for dinner to celebrate William’s birthday and they were so good that I couldn’t wait to share them with you. 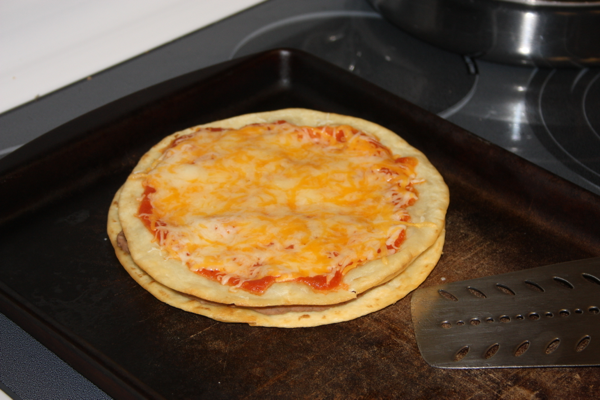 These pizzas are similar to the Mexican pizzas you can get at a popular fast food restaurant, but so much better. When you consider the quality of the ingredients at fast food restaurants, it isn’t hard to see why making these at home is a good idea. 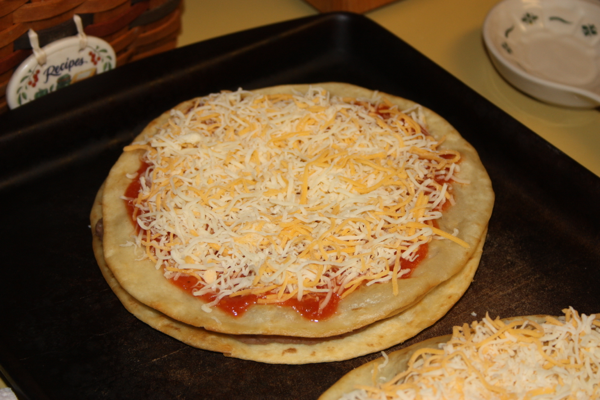 These pizzas are easy to make and they are sure to please the hungry folks around your table. Jeffrey, Tyler, and I topped ours with some fresh cilantro to add a bit of freshness to the flavor. 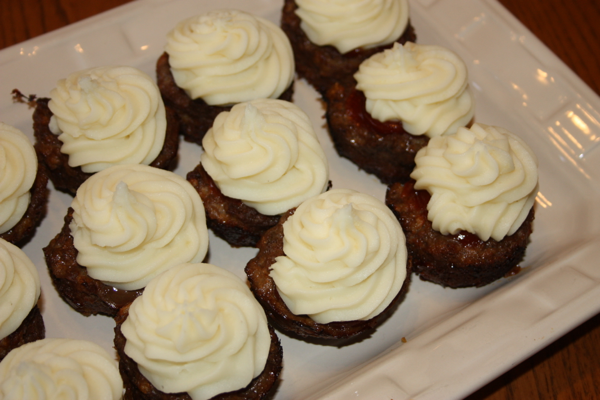 “So yummy!” You can customize these to your liking so I am sharing more of the technique than an actual recipe. 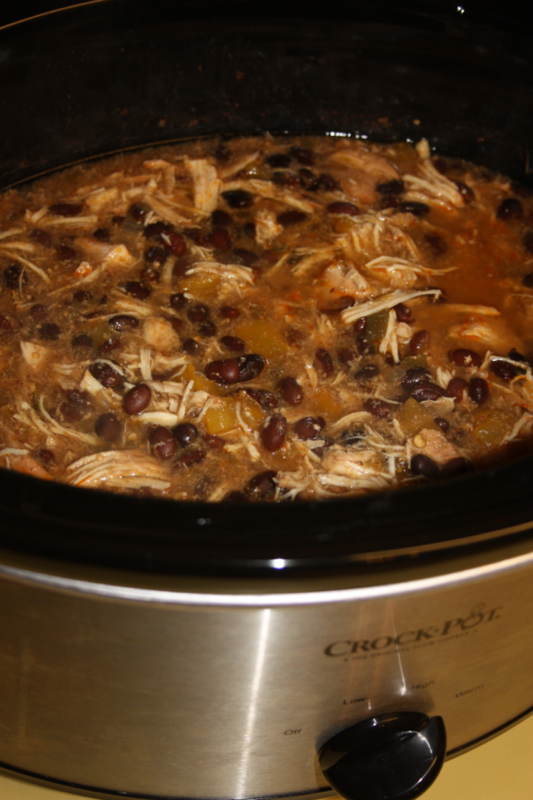 I used the end of my pot of pinto beans and pureed them for our bean layer, but you can easily just heat up a can of refried beans. We used regular ground beef with homemade taco seasoning (1 teaspoon cumin, 1 tablespoon chili powder, 1 teaspoon oregano, 1/4 teaspoon ground pepper, and 2 cloves garlic, minced). I also find that pureeing regular salsa makes an excellent topping. (I like to use what I have on hand but you could also buy taco sauce for the topping.) 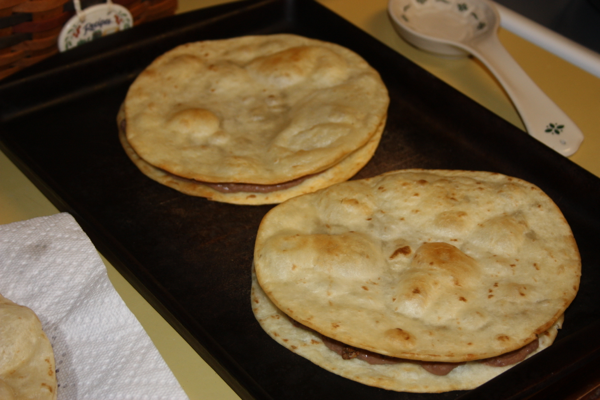 These are actually really easy to put together and the only hard part (in my opinion) is frying the flour tortillas. 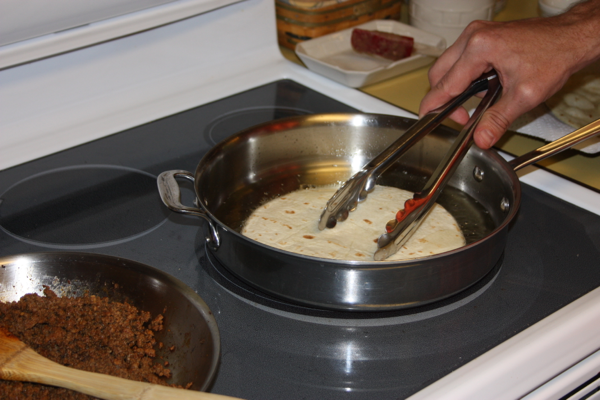 Frying the flour tortillas. A few minutes on each side is all you need. 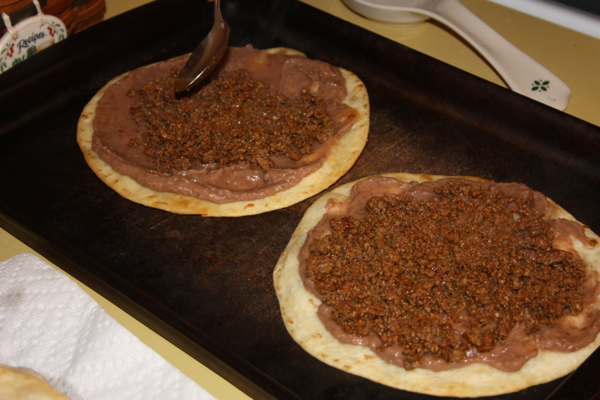 Topping the bottom tortilla with refried beans and taco meat. Second tortilla stacked on top of the meat and bean layer. 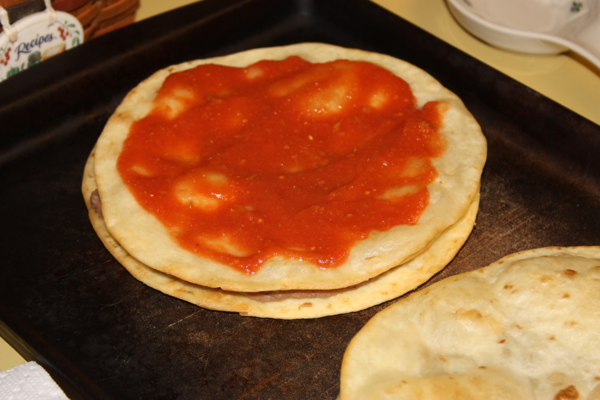 The top tortilla topped with pureed salsa. Pizza topped with shredded cheese and ready for the oven.